But I’m here to change all of that with my FAVORITE subscription boxes! 1. MyFacetory – The sheetmask gurus. 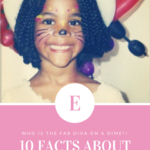 I loveee Facetory, I posted about them before in this post and still can’t get enough. 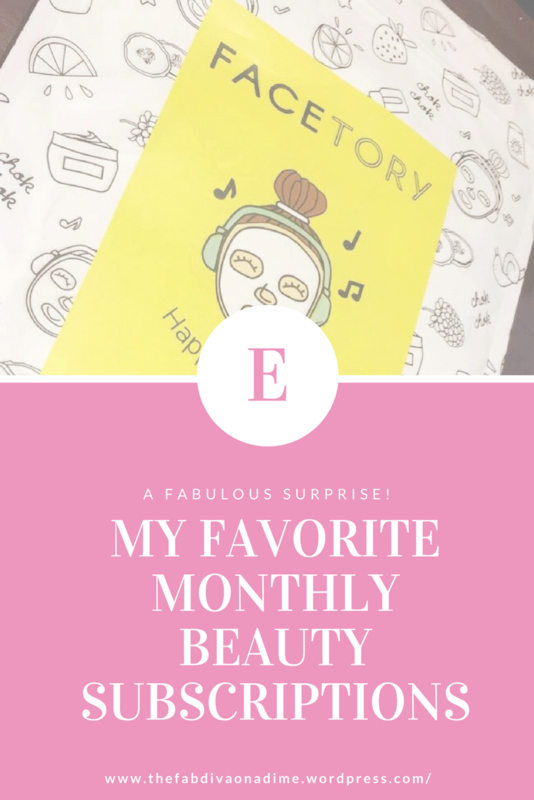 This subscription supplies you with fabulous Korean-Beauty sheet masks monthly for a price of either $5.95 for 4 masks monthly or $15.95 for 7 luxury masks (and $3-$4 shipping). So cheap and totally worth it!! New to sheetmasks? No problem! Each package comes with descriptions of each mask along with quick & easy steps to use. 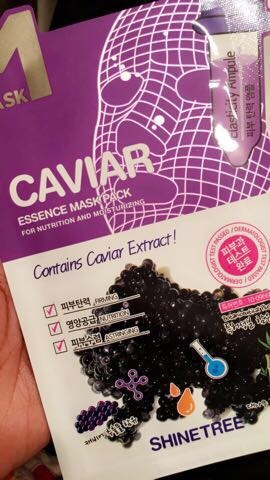 Sheet masks are just 1 step in the highly recommended 10-step Korean-Beauty routine. Using these masks after exfoliating leaves your skin soft, glowing, hydrated and restored. Sign up HERE to save some $! 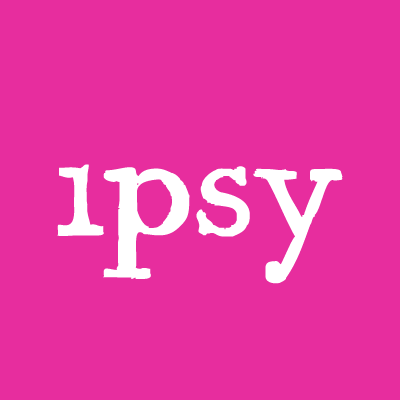 2. ipsy – The beauty subscription that lets you sample some of the greatest fan-favorites in the beauty world for only $10 a month!!! My favorite thing about ipsy, (as if I could choose just one!) would have to be the fabulous variety of makeup bags that all of the items are gently packed in. Themed by month, you may get a graffiti print, maybe one similar to a classic painting, maybe sequins, different varieties for all different types of women. When you see that hot pink package in your mailbox, you know that it’s going to be a great day! 3. 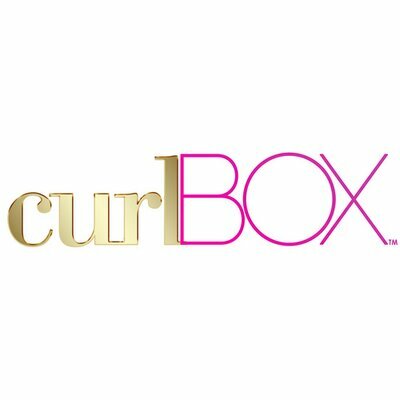 Curlbox – So I’ll start by saying that I have not had the pleasure of receiving my own CurlBox just yet but have heard nothing but RAVE reviews. The owner is a distant mentor for me (lol), Myleik Teele, an amazing powerhouse of a GirlBoss in a petite package, who has made it a part of her business to pass on words of wisdom and business to other women. This box is only $20 a month and includes full-sized hair products for the curly headed woman, whether 4c or ringlets! This box is such a hit, you have to sign up and hope you make the cut! Now that’s my kinda hair club! 4. Scentbird – We all love to smell amazing … right? Shoot, I do! But as you all know already, I am sooo cheap but love nice things! What a struggle. My mother is the Queen of perfume, never too much on, always the perfect balance of Versace, Burberry or whatever luxury scent that may be gracing her skin that day. Having grown up around that, I’ve always loved a beautiful or masculine scent that’s elevated by a fabulous perfume. 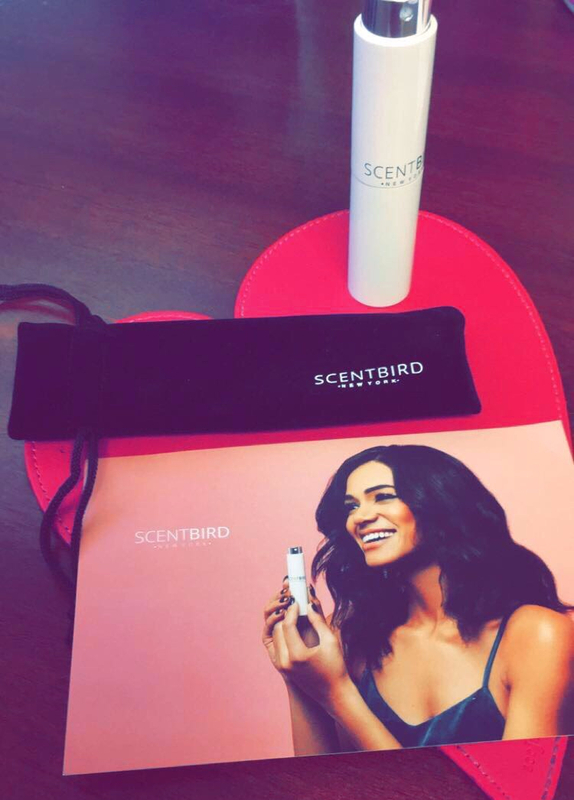 Scentbird allows you to enjoy the greatest perfume/colognes on the market for only $14.95/mo!! The scents come in a retractable and portable holder that allow you to spritz and go. Best thing about Scentbird? They offer subscriptions for both men and women! Get a free perfume for signing up today by clicking here! These are just my personal favorites at the moment, but of course I expect to fall in love with even more soon! What’s your favorite subscription box and why? Does the excitement ever truly end when you know a box of fabulousity is on it’s way every month? 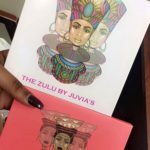 My new Juvia's Place Palettes! these looks like great things to get monthly! I’ve always wanted to try ipsy! I do Target’s beauty box and fab fit fun! I am waiting for my first Ipsy bag to come in the mail. I think these subscription services are so much fun!! ipsy was definitely one of my favorites! Oooo never heard of it until now but with a name like that, I think it may be a winner!! Thank you!! Oh CurlBox would be so great for my daughter! She has such cutly hair and I struggle to find products! I’ve considered signing up for Ipsy but haven’t done it. I do have a quarterly subscription for the Walmart Beauty Box and I’ve enjoyed it. It’s only $5, so pretty inexpensive.